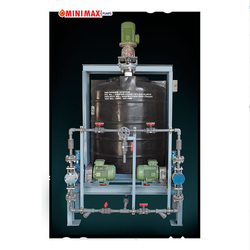 Established in the year 1999, at Nashik, Maharashtra, India, we "Minimax Pumps Private Limited" are leading and well recognized manufacturers, service providers and suppliers of Industrial Pumps and Accessories. 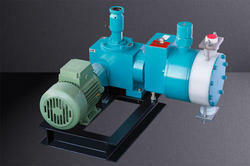 The ranges we offer are Plunger Type GMP Pumps, Mechanically Diaphragm Pumps and Hydraulic Diaphragm Pumps. 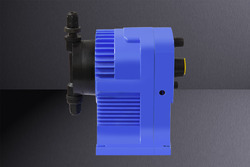 Owing to their rich features such as better energy efficiency, thermal stability, durable construction and longer serving life, these pumps are highly demanded in the market. 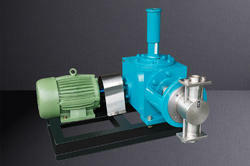 Further, our reliable business methodology has likewise supported us in increasing noteworthy increment production of offered pumps and accessories. 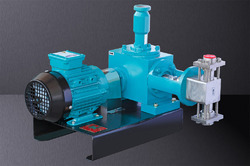 Our modern and most recent innovation based infrastructure facilities also permits us to come up with technically advanced pumps for a varied industrial and commercial applications. 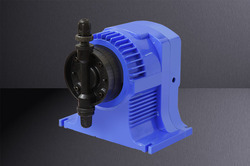 Today, the devoted support of our accomplished group holding expertise in adopting most recent techniques permit us to come up with end pumping solutions that convey elite and also will be additionally more durable in terms of performance. 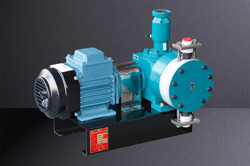 Accredited with API 675 standards that show the high quality standards followed at our end, we have possessed the capacity to increase greatest consumer loyalty through our current and overhauled scope of pumps. 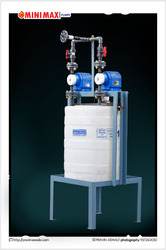 A portion of the key clients we are presently include Reliance Industries Limited, Jamnagar, Gujarat; Chambal Fertilizers Limited, Rajasthan; H2O Innovation, Mumbai, Maharashtra among others.